Seven major water and wastewater projects within the Medicine Hat-Cardston-Warner riding, will receive in excess of $3-million federal funding under the Canada-Alberta Clean Water and Wastewater Fund (CWWF) agreement. 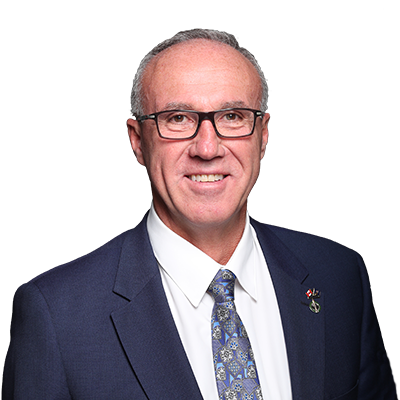 Glen Motz, Member of Parliament for the jurisdiction, is very pleased that bilateral agreement funding for various local potable water projects is being designated to address these key infrastructure priorities focused on repairing and upgrading existing facilities and assets. “Infrastructure investments such as these will help meet long-term water demands and will provide important health related and economic benefits for these communities,” he stated. As part of the bilateral agreement with our province, 44 Alberta projects were approved for more than $38.7 million in federal funding. Fifty percent of project costs come under federal jurisdiction, 40 percent provincial, and the 10 percent balance a municipal responsibility. The recent project approvals are in addition to 17 CWWF projects announced for Alberta in September 2016, which included $3.11 million County of Forty Mile/Foremost Manyberries Regional Pipeline.